It is the end of the year and it is time to give the credits to the best products that we reviewed through this exciting year 2013. We decided to start with the best performing 32-inch and 42-inch LED TVs as these are the two most popular TV sizes according to one of our surveys. 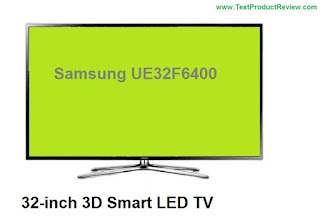 In the 32-inch LED TV category the winner for 2013 is the Samsung UE32F6400 which is one very well balanced FULL HD 3D LED TV. The advantages of this amazing TV set include great picture quality, intuitive Smart TV functions, best in class active 3D experience and last but not least important a very reasonable price tag. You can take a look at all the pretenders in the 32-inch category at our short list of best 32-inch LED TVs for 2013. 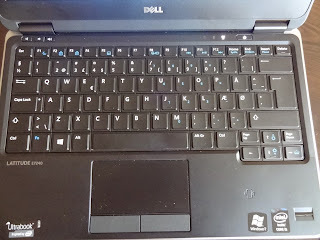 We had plenty of very good competitors in this TV size category as these days most customers prefer exactly this size and manufacturers paid big attention to their 42-inch offers. 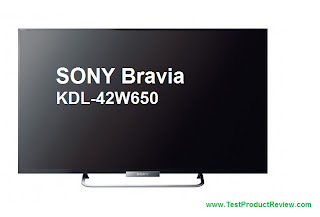 The winner for this year is the Sony Bravia KDL-42W650 which thanks to its good price, amazing picture quality and variety of functions achieved very high sales in almost any country it has been sold. It was very difficult to select the best 42-inch TV for 2013 since the competition was very tight and almost all of the competitors deserve to be on the top of this chart. You can take a look at the other best 42-inch LED TVs for 2013 that we have previously rated. For 2014 we intend to extend significantly the scope of the reviewed TVs so you will have even better idea of which are the best products offered in the different categories so please stay tuned don't forget to visit us again.